Location: Some place in Michigan. Location: Some were in Michigan. 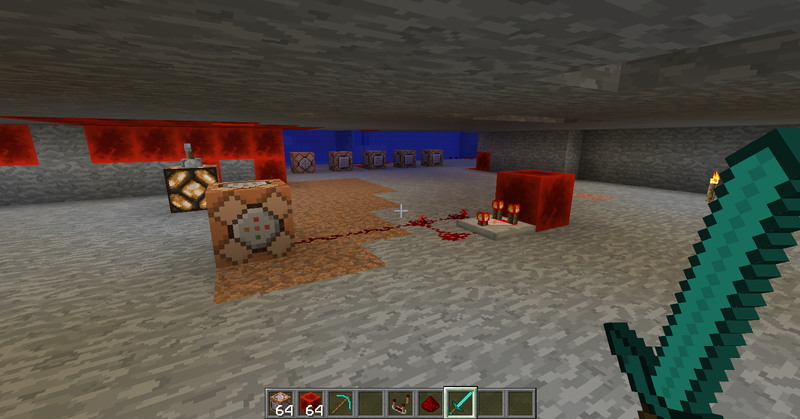 Then make repeating redstone with a comparator not repeaters. And when zombies attack villagers they will deal damage to them. Why would you want it to be hard? I just like villagers so I made them fight back. will villagers fight players? if they do AWESOME!!!!!!!!!!!!!!!!!!!!! Well no but I can make them fight players with the same command only instead of zombies players and instead of instant_health instant_damage. But you know you can make villager have better trades with command blocks. Also may have to increase the radius of the attack so they can get you before you get them with your sword. repeaters between the each command block also the first command block has repeating redstone with comparators going into it. The villagers will chase you and attacking you for about a heart every hit but it does show resistance potion effect when he is attacking. if the death message said that you are killed by magic while a villager killed you? Well, that's a simple and creative command.. But I wanted to be impressed by complex commands. 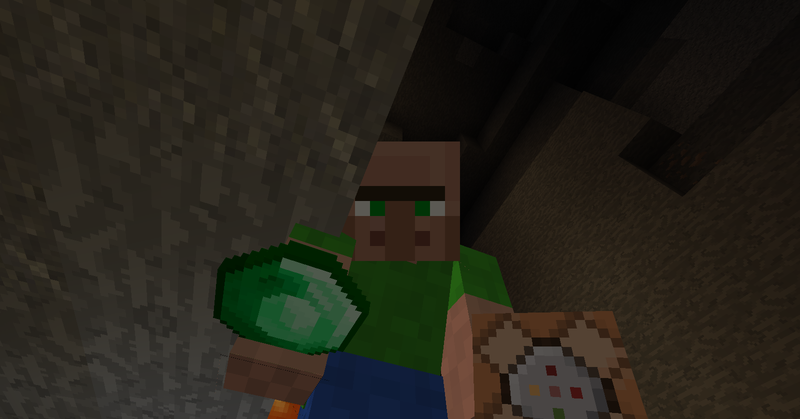 Well it isn't perfect but I didn't say it would be I just wanted to make my villager fight back and anyways I bet I can make it say a villager killed you cause I actually edit the .minecraft/versions folder I added emerald tools and armor replaced them with gold so I can probably change the death message. I didn't make this to show off I made it so other people could do it. But they do no knockback. Make you own page to show off I wasn't trying to impress anybody. One of the commands I gave gives the player resistance 3 so they only deal 2 hit points of damage per attack. This is off topic so I won't keep asking about it but I made a forum and they said I had to make one for each suggestions doesn't that mean I would make ten forums for ten suggestions? What do you mean by repeating redstone not repeaters? My name is too long! The Dark lord has come! oh no.. he is here! I mean to make redstone repeating with one redstone block activated comparator and redstone wire not four repeaters and redstone in the corners.